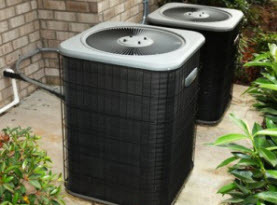 Ambient Heating and Air Conditioning is a full service HVAC contractor, supplying commercial businesses and residential homes in Hampshire and Hamden County, Massachusetts with a number of HVAC system services. We are completely certified, licensed, and insured to offer our professional expertise at prices you can afford. Our technicians have been masterfully trained. 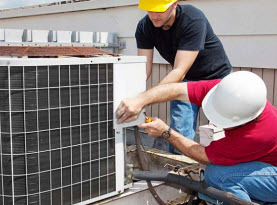 We have the experience and skills that more than qualify our abilities to perform any of the HVAC services we offer. In addition to having the best recruits in the business, we at Ambient Heating and Air Conditioning utilize premium quality products and equipment exclusive to licensed professionals to ensure maximum results for our valued customers. Ambient Heating and Air Conditioning is committed to bringing our valued customers a phenomenal experience by delivering superior workmanship, friendly customer service, exceptional work ethics, and high moral standards; each and every visit. 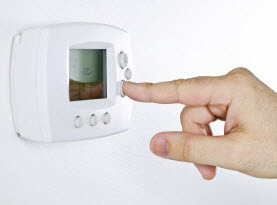 Ambient Heating and Air Conditioning provides residential and commercial customers throughout Hampshire and Hamden County, Massachusetts with furnace inspection services. 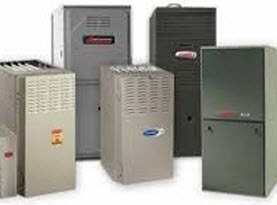 Your furnace is a dependable appliance required to keep your home or business warm during the frigid cold months. With proper maintenance and care, your furnace can function at peak performance for years following its projected lifespan. But like everything with moving parts that operates regularly, your furnace can experience wear and tear, as well as unexpected short comings; depending on contributing factors. Investing in our furnace inspection service can detect any minor or major issues that might be developing, as well ensure the furnace is performing efficiently and economically. To get started on your commercial or residential furnace inspection across Hampshire and Hamden County, Massachusetts, contact Ambient Heating and Air Conditioning today and let our skilled professionals do the rest.